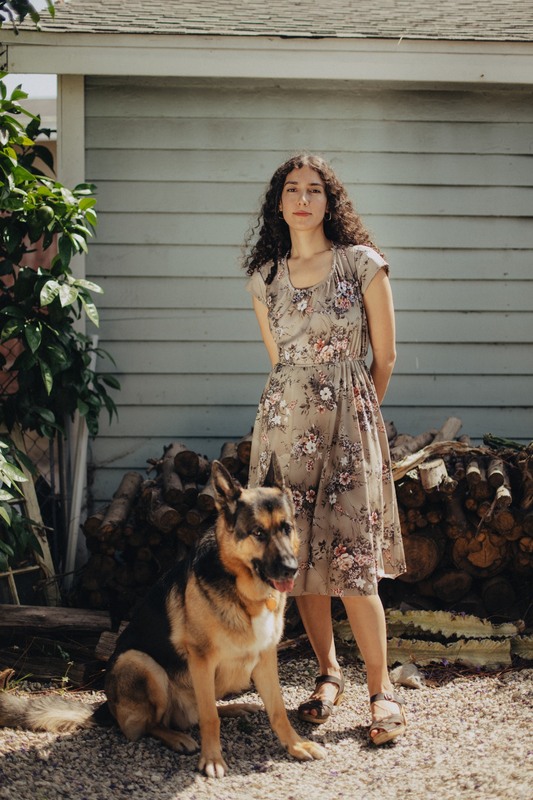 Husky folk artist Bedouine has dropped a digital single featuring two beautiful covers. On the a-side is tune by Elton John called “Come Down In Time” and on the b-side, perhaps the less surprising selection of 60s folk wonder Linda Perhacs’ “Hey, Who Really Cares?”. Now we are just waiting for a European tour without the horrible Father John Misty. He should be supporting, if anything, considering his music holds a tenth of the creativity Bedouine presents in a simple cover version.